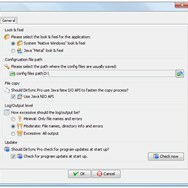 What can DirSync Pro do? 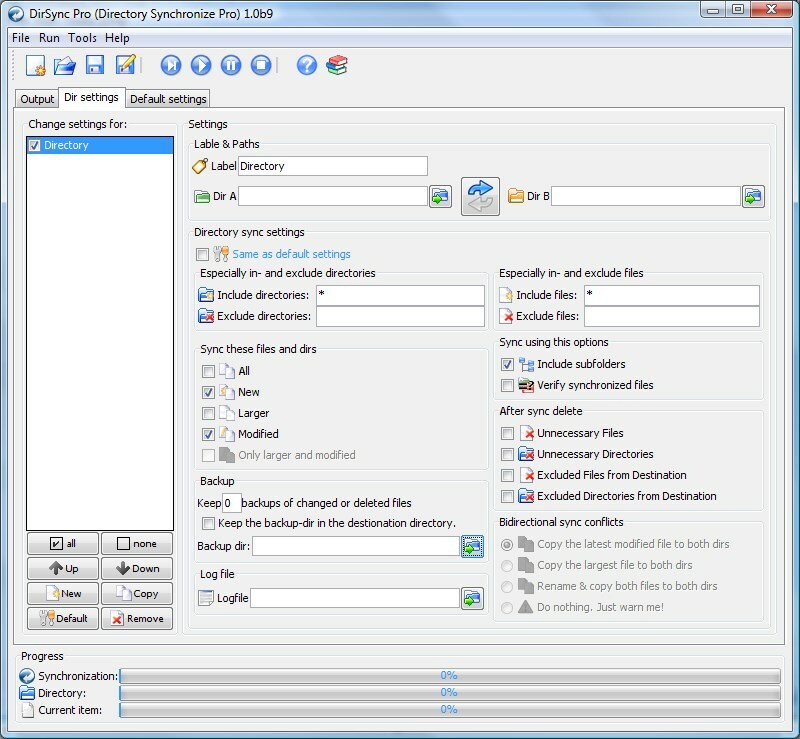 What is the license type of DirSync Pro? 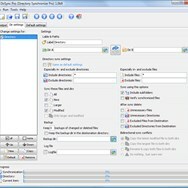 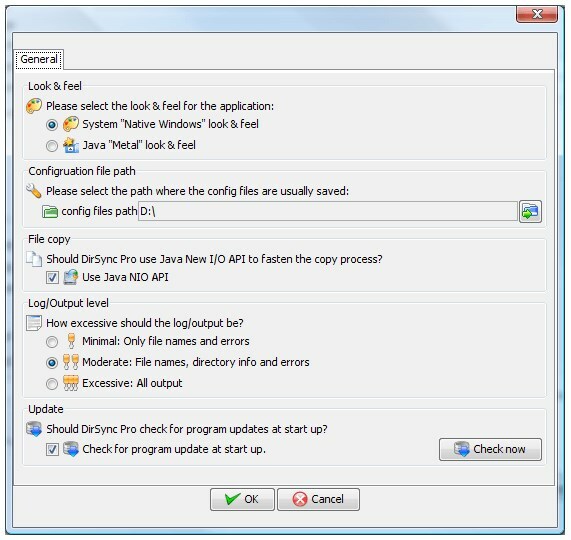 DirSync Pro is an Open Source Product. 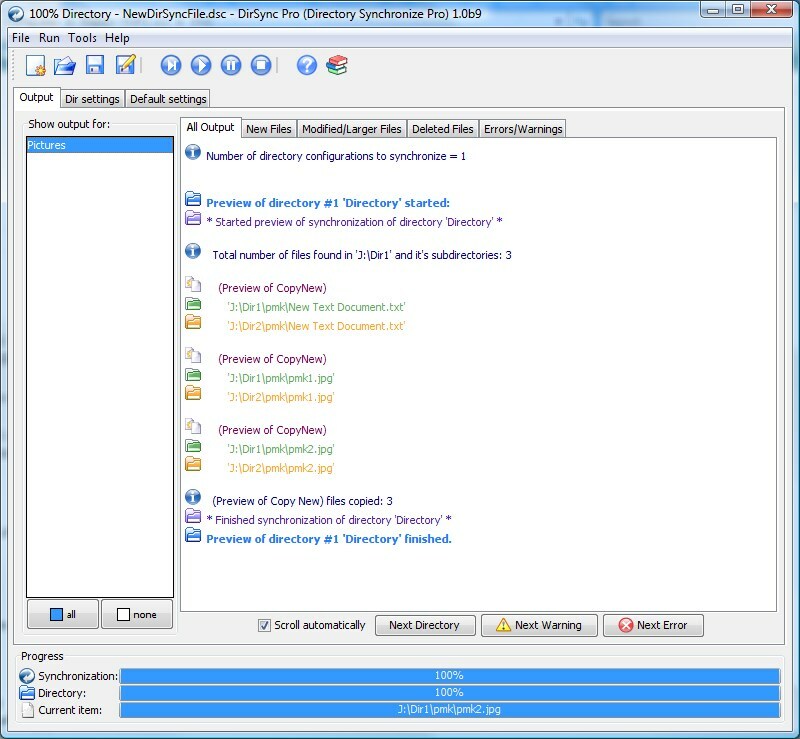 What are all platforms are supported by DirSync Pro?